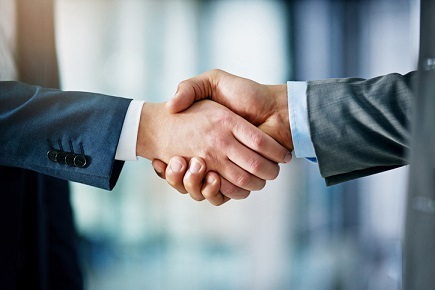 Property analytics company CoreLogic has announced an agreement with WeGoLook to provide a new service through an integration of WeGoLook into the CoreLogic Symbility platform, a property insurance claim workflow communications-management tool. WeGoLook is a subsidiary of Crawford & Company. It offers a network of more than 45,000 “Lookers” who perform inspections and carry out tasks. Lookers can also be used to perform damage and liability triage or desk-adjusting for low- to mid-complexity claims, reducing resource costs and turnaround times. Through the integration with CoreLogic, Symbility Claims Connect users will be able to tap into WeGoLook’s network of Lookers to obtain claims data, photos, videos and measurements. The information will be delivered directly to the Symbility platform in hours or days instead of weeks, according to CoreLogic.